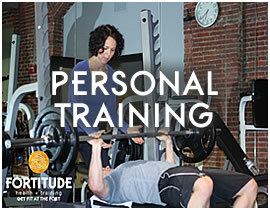 Fortitude Health and Training is a health club, fitness center, and gym in Manchester, New Hampshire. 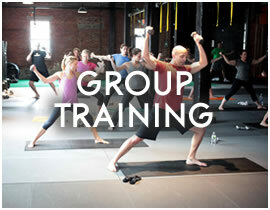 The Fort provides an amazing variety of activities - fitness classes (Bootcamp fitness classes, Barre classes, TRX fitness classes/TRX Suspension Training classes, Kickboxing, and Iron fitness classes), personal training, corporate wellness programs, and weight loss programs (Why Weight? 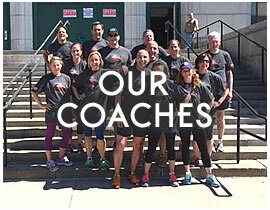 and NutriCoach) led by an upbeat, experienced staff in a clean and inviting 10,000 square foot gym. 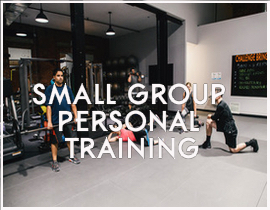 Owners/Trainers Lisa Maria-Booth and Danielle Rheault offer 50 years collective experience of motivation, camaraderie, respect and FUN. 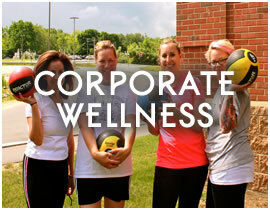 Along with their great staff, The Fort is a place where everyone feels welcome and accepted. 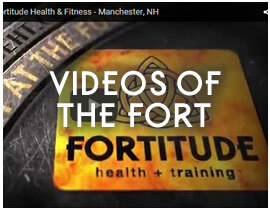 We are proud that The Fort was voted TWO awards in 2015 from the Best in New Hampshire A-List: Best Personal Trainers in New Hampshire and Best Gym in New Hampshire!